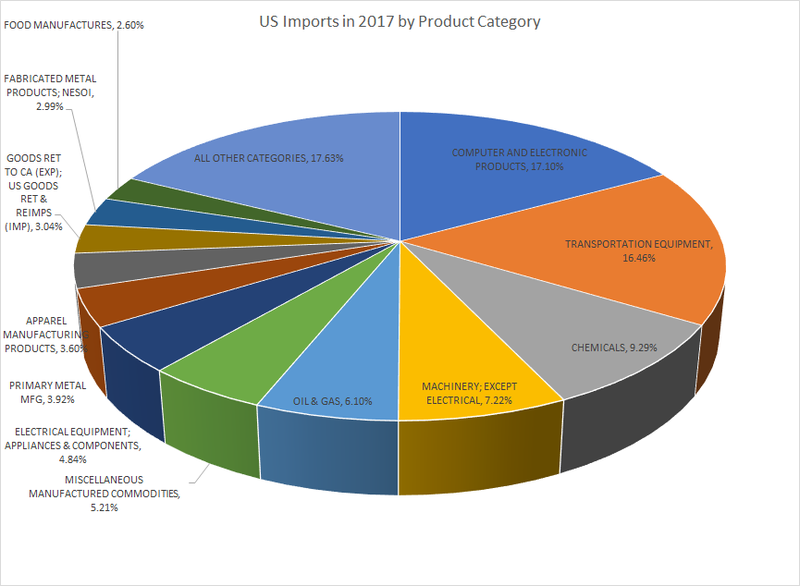 U.S. Companies likely paid far more in tariffs on exports. 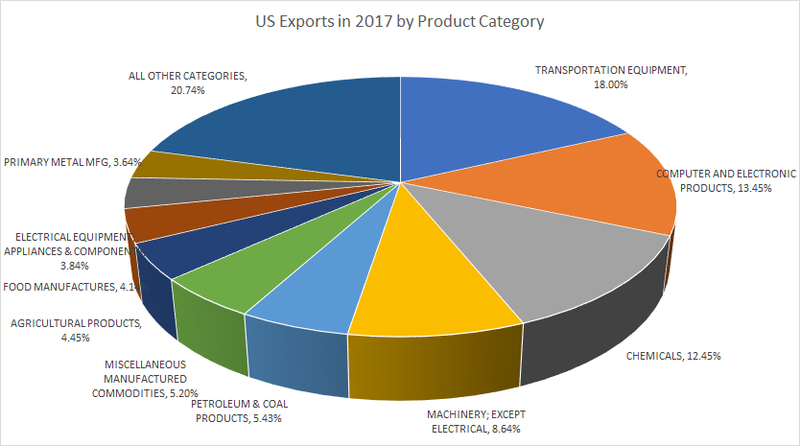 We couldn’t find an official number on tariffs paid by U.S. companies on exports to other countries but did calculate the import and export tariffs on trade with China. U.S. companies would have likely paid far more than 1.65% based on the WTO tariffs and the country and product mix of exports. As mentioned previously, we did calculate the approximate tariffs for trade with China. 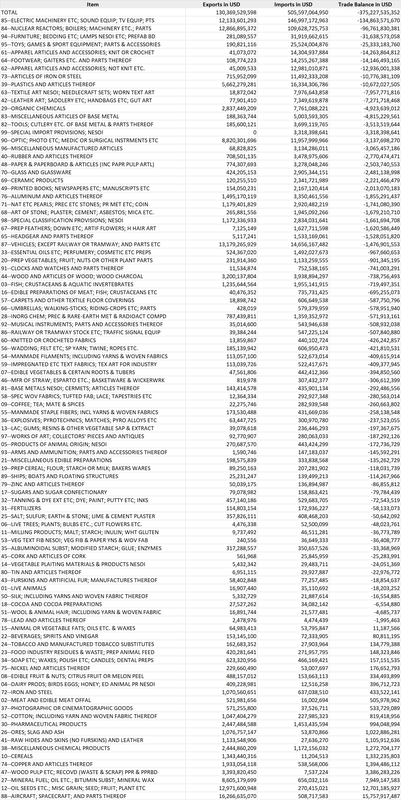 Purely based on WTO tariffs by product, our calculations show that Chinese companies paid an average of 2.5% (or $12.54 billion on exports of $505.60 billion) in tariffs on exports to the United States. 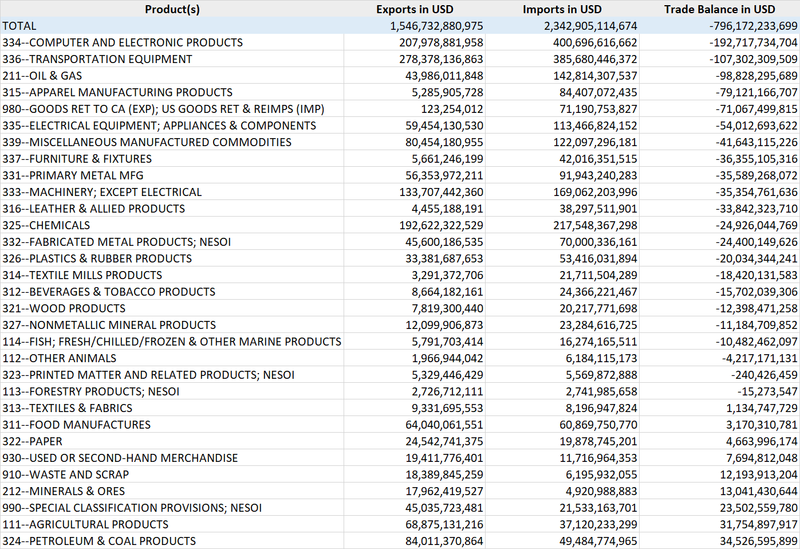 U.S. companies paid an average of 7.9% (or $10.29 billion on exports of $130.37 billion) in tariffs on exports to China.